Suncoast Science Center – Limited spots remain! 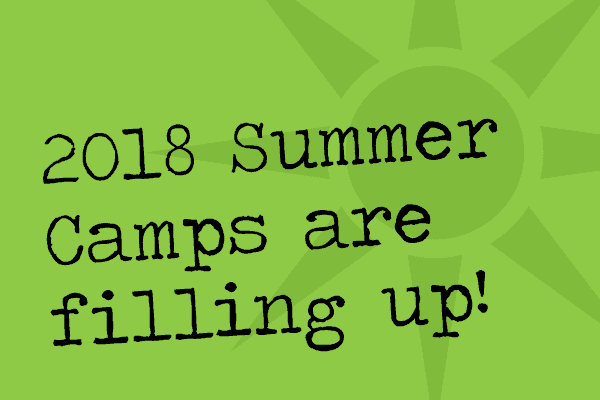 2018 Summer Camps are nearly at capacity. Don’t wait until it’s too late – Sign up NOW! Click here to visit the Summer Camps page for full camp descriptions, schedules and policies.